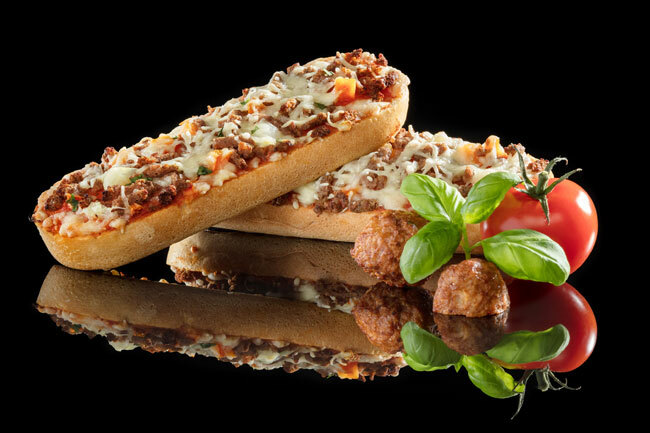 Baguette BologneseBaguette Fugers Food Group (FFG) combines the tasty pizzas with the convenience of a roll to delicious pizza baguettes. 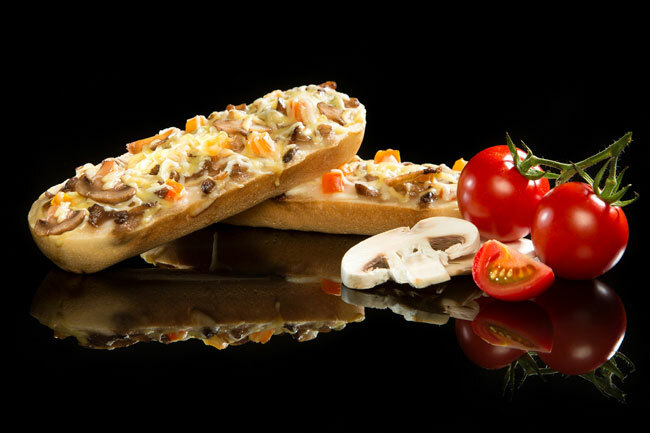 Baguette MushroomBaguette Fugers Food Group (FFG) combines the tasty pizzas with the convenience of a roll to delicious pizza baguettes. 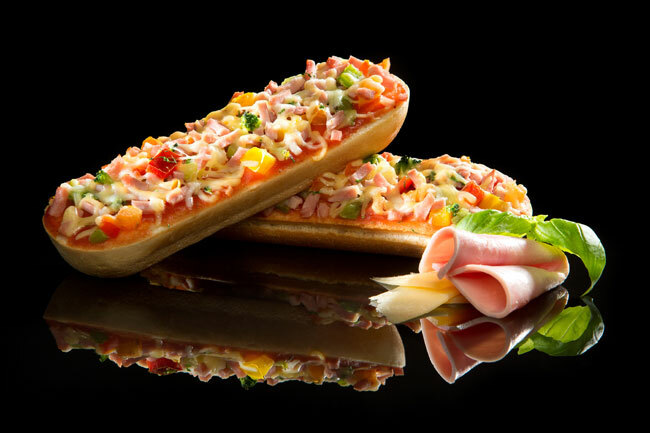 Baguette HamBaguette Fugers Food Group (FFG) combines the tasty pizzas with the convenience of a roll to delicious pizza baguettes. 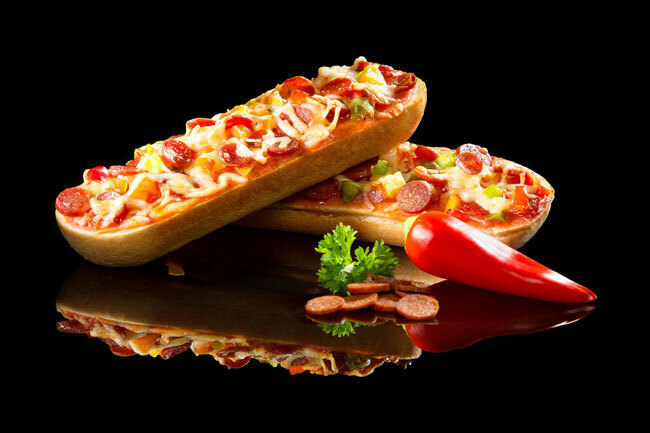 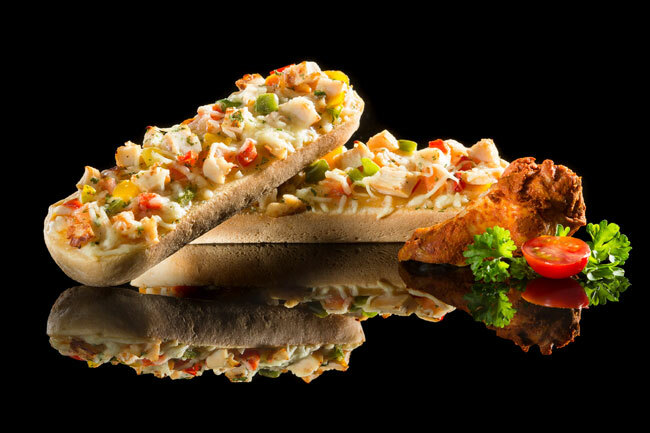 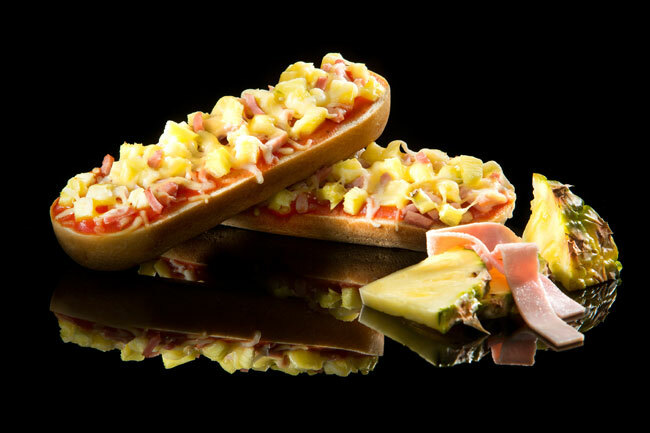 Baguette HawaiiBaguette Fugers Food Group (FFG) combines the tasty pizzas with the convenience of a roll to delicious pizza baguettes. 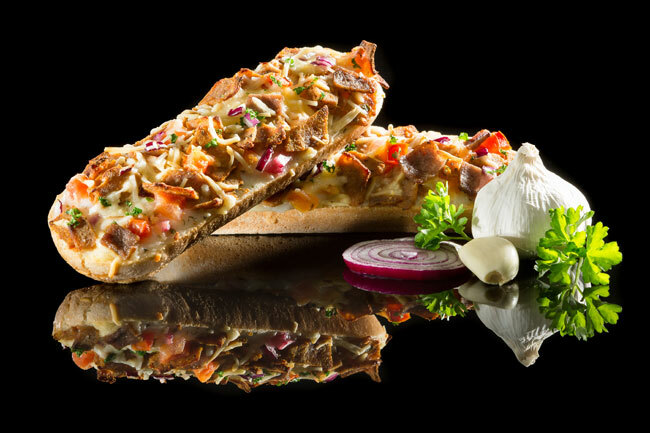 Baguette KebabBaguette Fugers Food Group (FFG) combines the tasty pizzas with the convenience of a roll to delicious pizza baguettes. 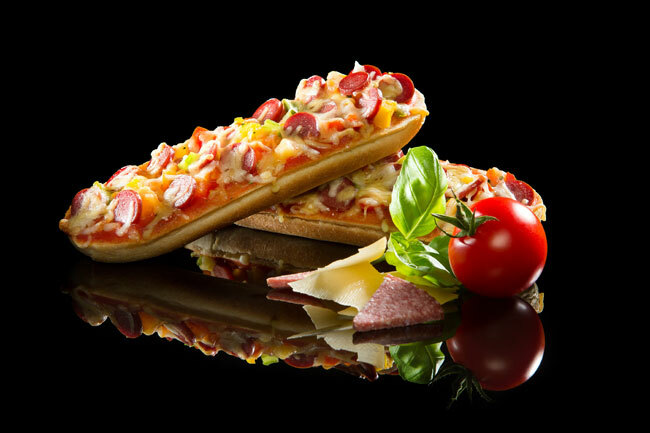 Baguette PepperoniBaguette Fugers Food Group (FFG) combines the tasty pizzas with the convenience of a roll to delicious pizza baguettes. 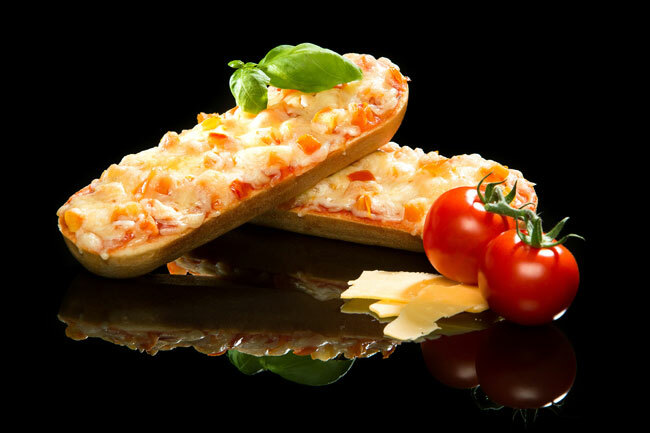 Baguette Cheese-TomatoBaguette Fugers Food Group (FFG) combines the tasty pizzas with the convenience of a roll to delicious pizza baguettes. 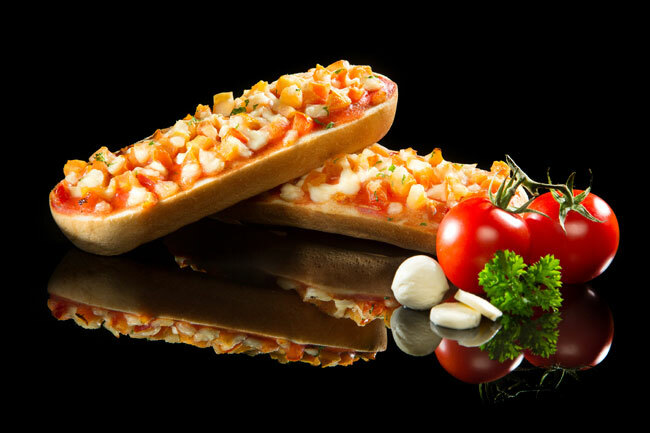 Baguette Tomato-MozzarellaBaguette Fugers Food Group (FFG) combines the tasty pizzas with the convenience of a roll to delicious pizza baguettes. 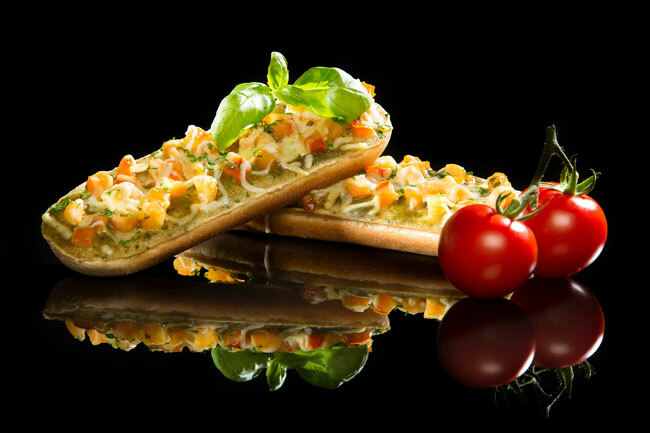 Baguette Tomato-PestoBaguette Fugers Food Group (FFG) combines the tasty pizzas with the convenience of a roll to delicious pizza baguettes.